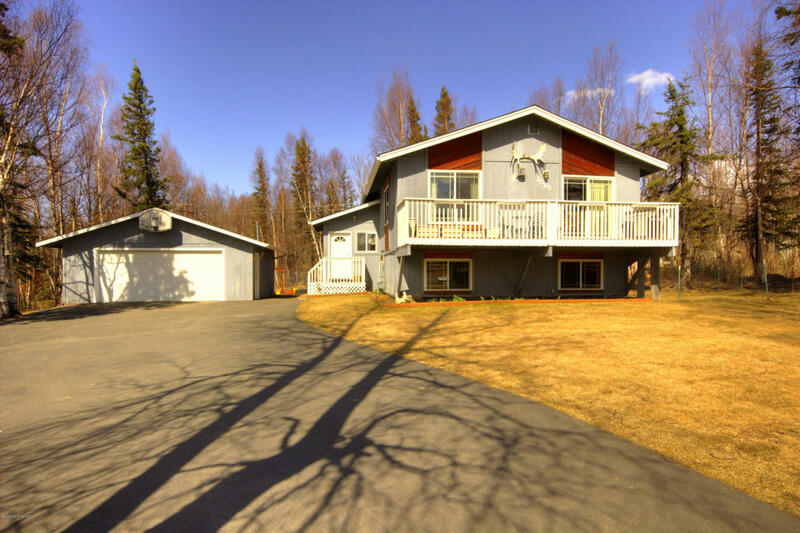 Alaska Real Estate News, Valley Market Real Estate / Wasilla Real Estate News / For Sale By Owner, Is It For You? For Sale By Owner, Is It For You? Some people want to sell their home without the aid of a real estate broker. This article will start you in the right direction to market your home yourself. Hopefully it will help you find a buyer and bring you and your buyer to a trouble free closing. In Wasilla and Palmer, real estate is a little tricky to market on your own so a few guidelines will help. Find recent sales. If you live in a neighborhood or subdivision with other home similar to your own there should be some recent sales. Since most Alaskans move every 5–6 years, you should find some homes in the area that have sold in the last year. Find some homes similar in size and style to your own and find out what they sold for. If they are recent sales you might be able to contact the seller or the selling real estate licensee. This is good information. Figure the price per square foot and then multiply it times your square footage. Now you are at least in the ball park.